Jessica Moran has resigned from Comcast SportsNet New England, following controversial reports. 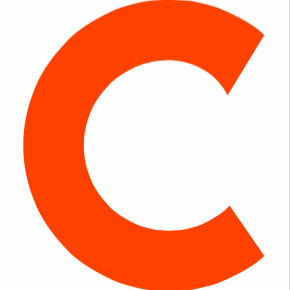 She had been a reporter and sports anchor with the network since 2009, and had most recently been covering the Red Sox. Before joining Comcast SportNet, she worked as a sports anchor at KDBC-TV (El Paso, TX). 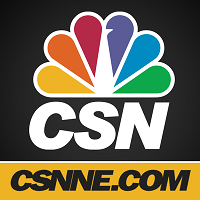 Follow CSN New England on Twitter for the latest sports headlines.